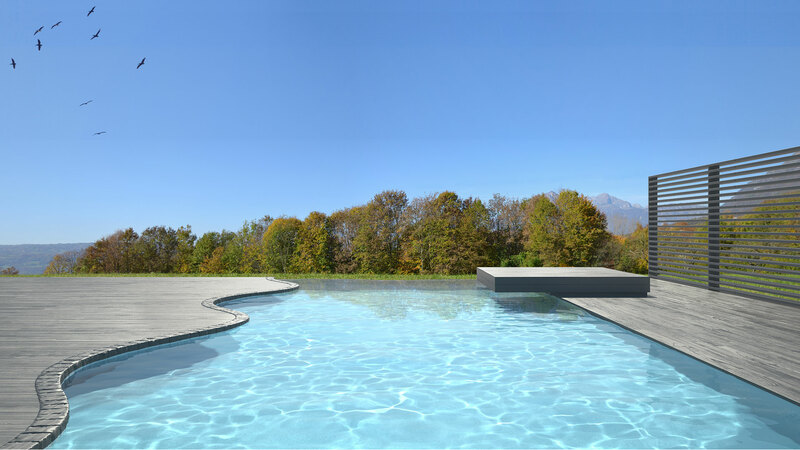 At Ventura Pools, we’re passionate about summer and about creating beautiful inground or aboveground pools that you, your friends, and family can enjoy not only this summer but for all the ones after. Being a pool owner in Santa Barbara doesn’t simply consist of having a great pool in your yard, it also consists of opening it up properly for the season, performing the right maintenance and closing it down when summer ends. Our dedicated team are equipped to handle all of these tasks, and at competitive rates as well! 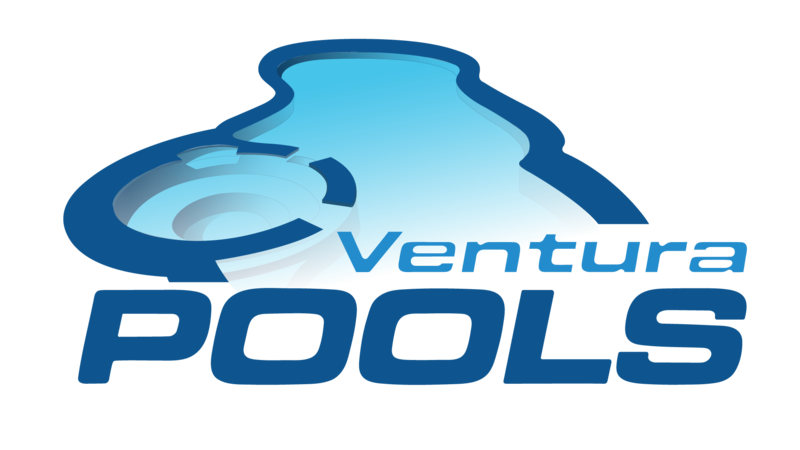 Residential pool construction, commercial pools, inground, or aboveground, at Ventura Pools we’ve done it all, and have the references to show for it. When you take a look through our portfolio you’ll see many custom pools that we’ve installed all around Santa Barbara. While everyone in Santa Barbara is a fan of summer including us, when it comes to an end someone’s got to prepare your pool for the colder seasons. We’ll check the chemical balances of the water to prevent it from becoming too corrosive in the off-season, remove debris, add algaecide, clean the filtration system, shut off the filter pump, then finally cover and secure the pool. When you’re looking for new pool construction services in Santa Barbara, or a team who can perform maintenance and repairs, and open and close your pool for the season, give Ventura Pools a call.